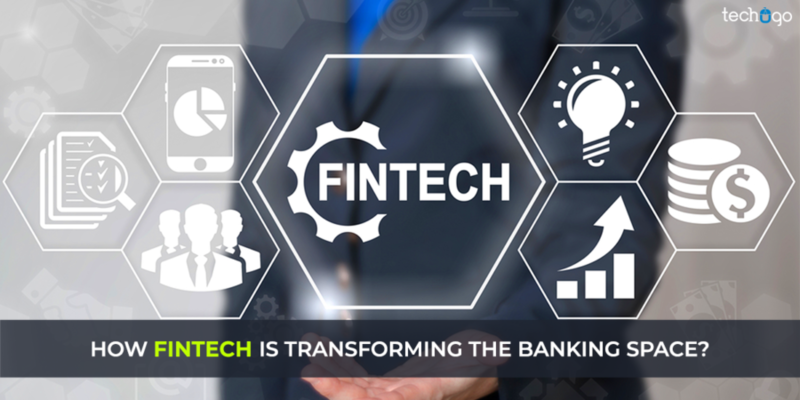 How Fintech Is Transforming The Banking Space? 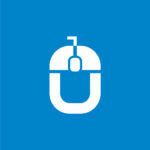 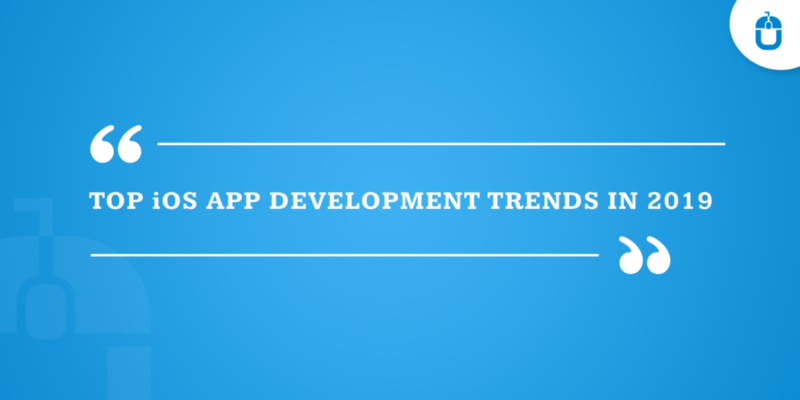 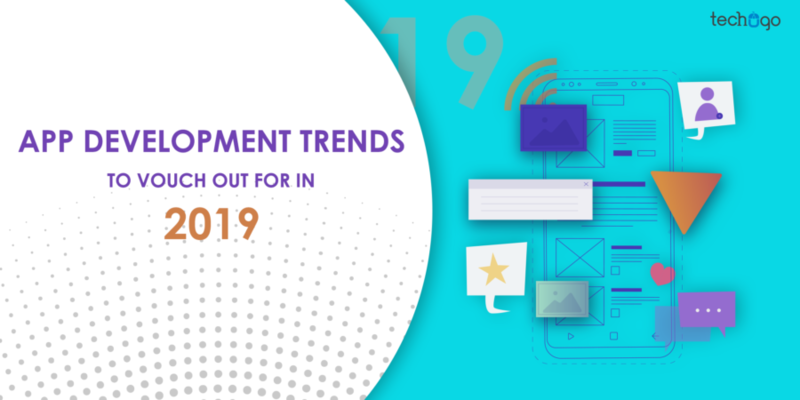 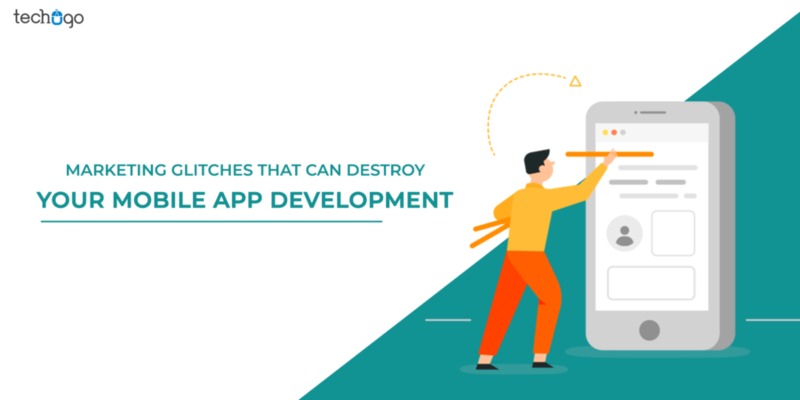 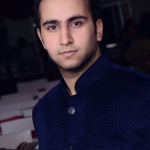 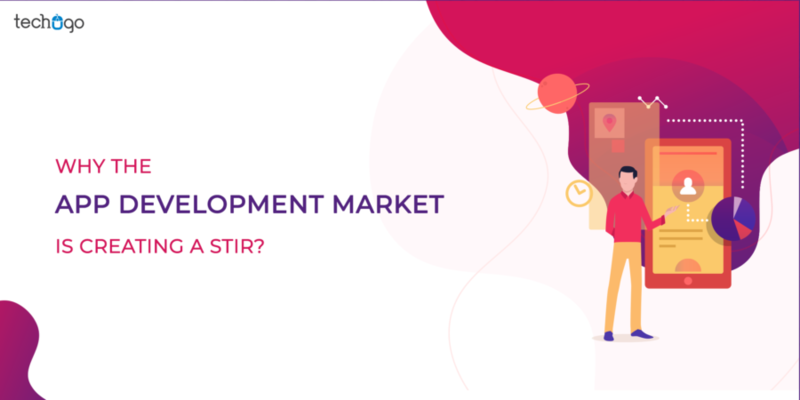 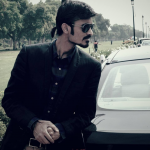 Why The App Development Market Is Creating A Stir? 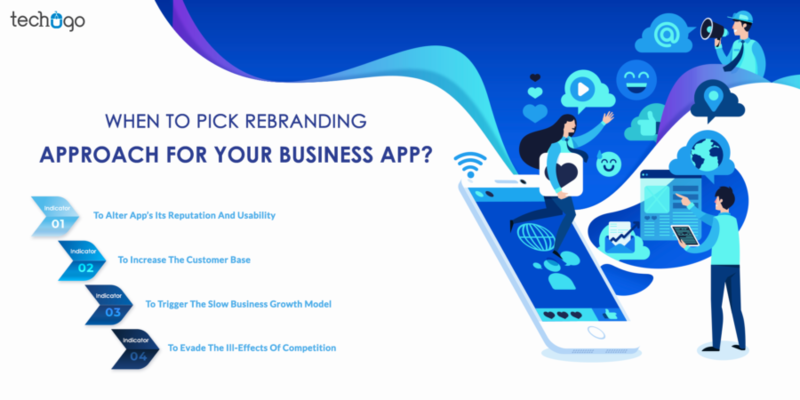 When To Pick Rebranding Approach For Your Business App? 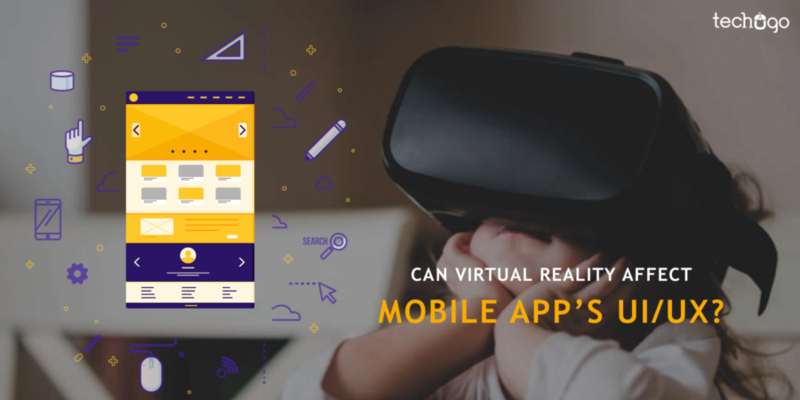 Can Virtual Reality Affect Mobile App’s UI/UX? 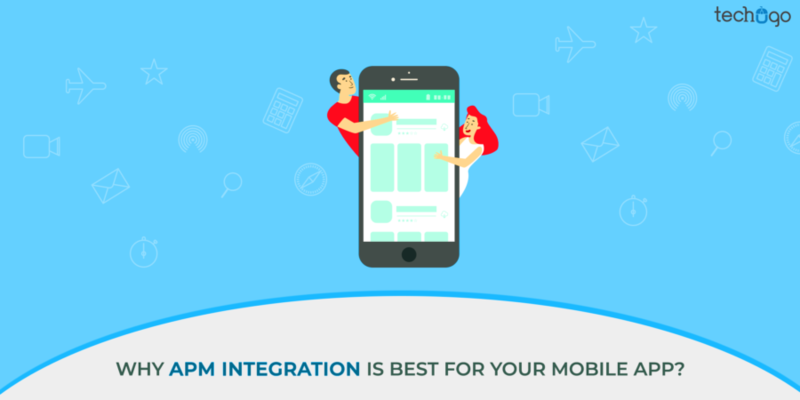 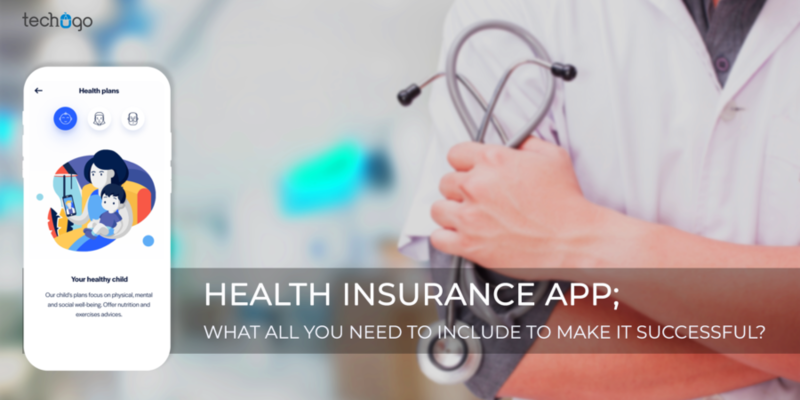 Why APM Integration Is Best For Your Mobile App? 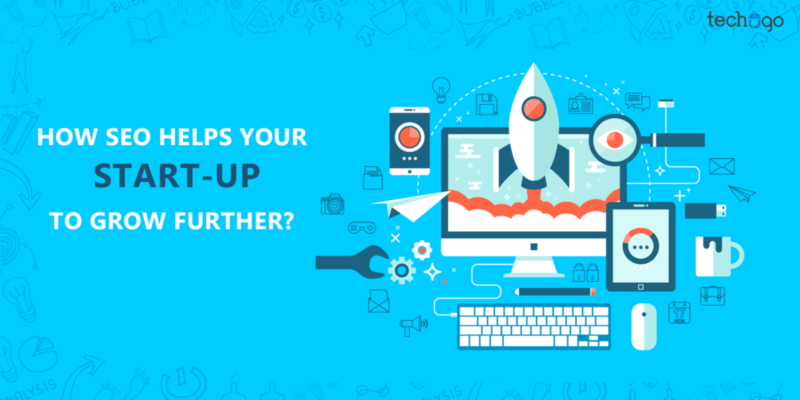 How SEO Helps Your Start-Up To Grow Further?